Here at Rousseau’s we have many wonderful pieces in our store, but once a month we like to shine a light on one of our favourites. 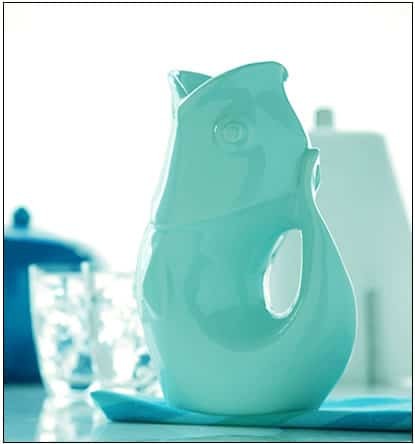 For the month of May our favourite piece is the Gurgle Pot. 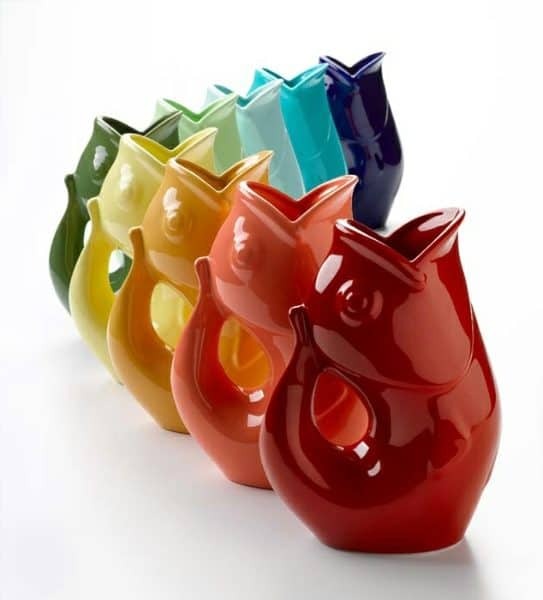 The Gurgle Pot is a must have for this spring season, they come in a variety of bright and beautiful colours that are a lovely addition to any table setting. 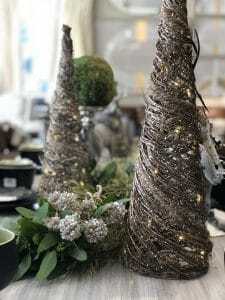 They are perfect for the outdoor dinner parties we will all be throwing now that the cold weather is finally gone.